2. Knowing how to talk little enough and listen long enough, to be able to mine that gold. The lesson is similar for small business owners who’ve gone to a lot of trouble and expense to hire smart employees. We already know what we know; we need to know what’s in the heads of the members of our brain trust. We need our folks to be open and productive with their ideas about problem-solving and business strategy. I know you’re very proud of what you’ve learned and how much you’ve accomplished; and you should be. But if your business isn’t hitting on all cylinders; if your plans just aren’t coming to fruition like you intended; if you don’t seem to be getting the most out of your investment in the other humans in your business; perhaps you should try acting ignorant and ask a few more questions. 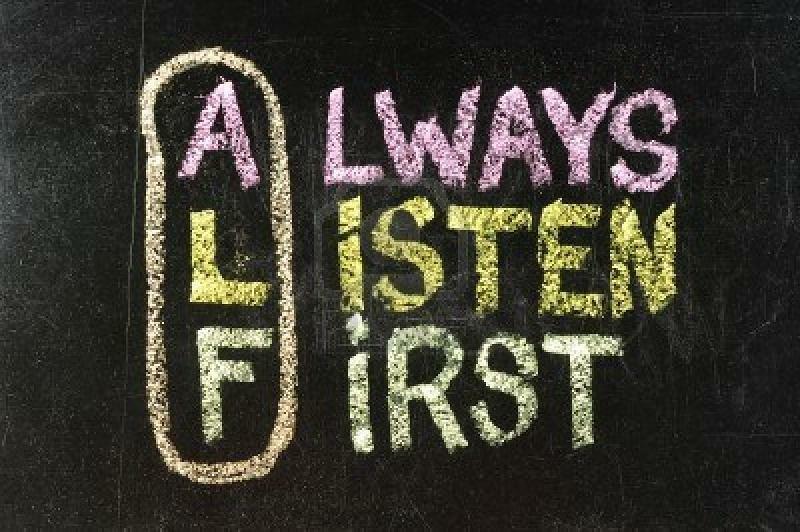 And don’t forget to listen.